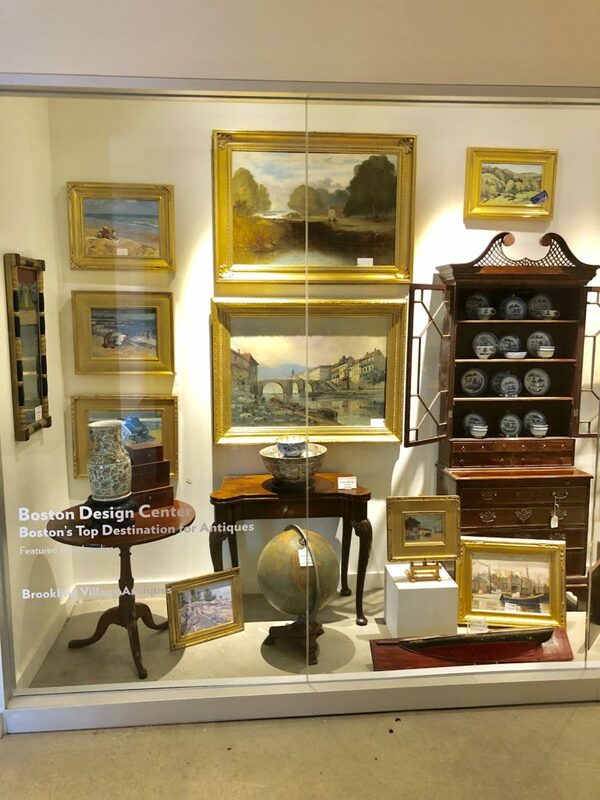 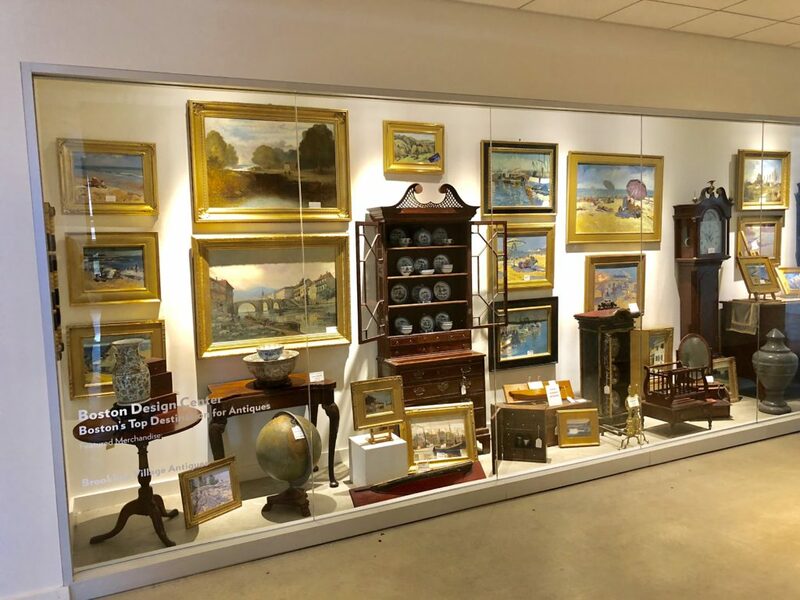 Welcome to our new website and our new gallery of art and antiques now located in the Market Stalls on the second floor of the Boston Design Center. 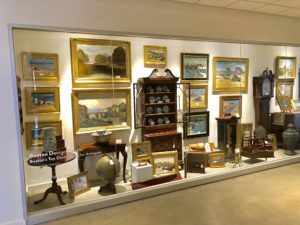 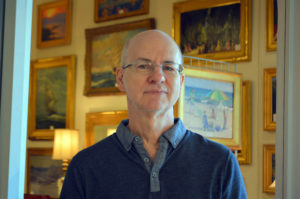 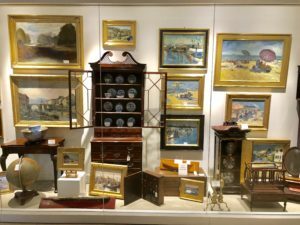 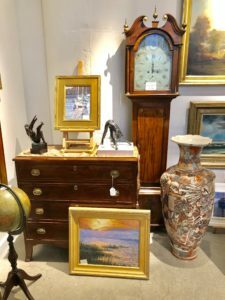 We are a gallery specializing in antique furniture and fine art and offer a unique collection of American and English furniture, 19th century paintings, and works by living artists. 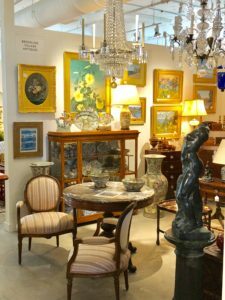 Our business was established in 1983 and has been located at the Boston Design Center for over 30 years. 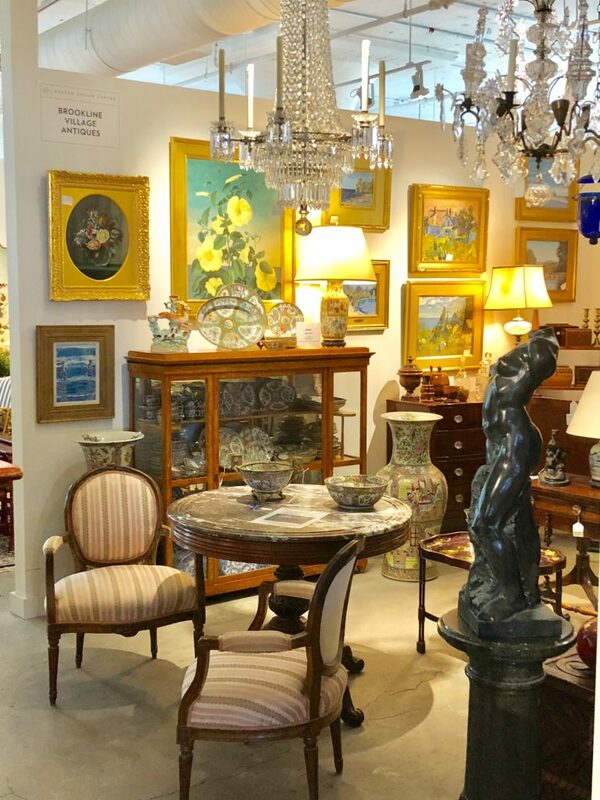 Welcome to our New, Mobile friendly website. 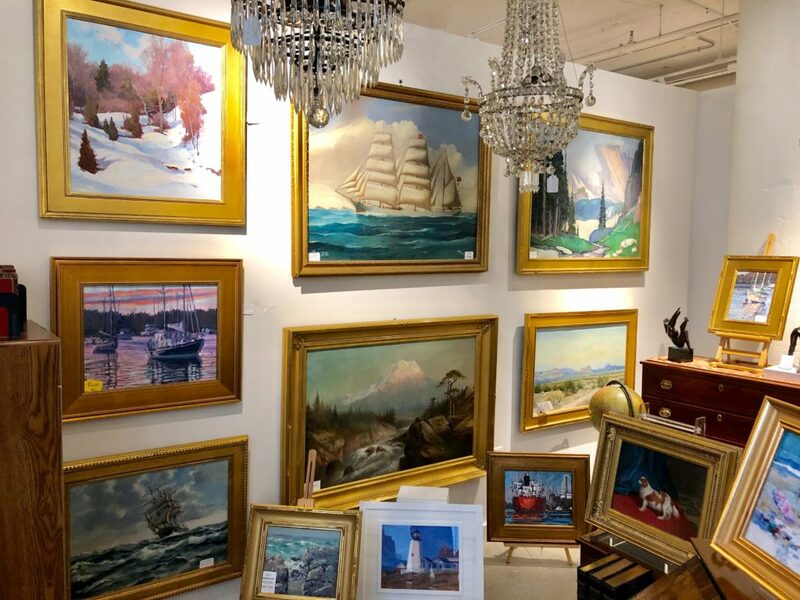 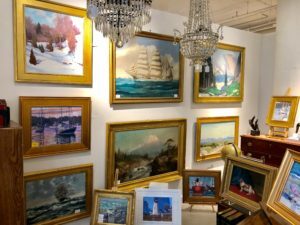 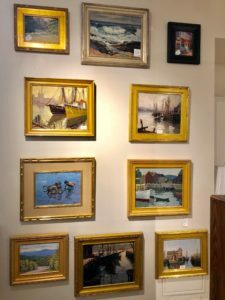 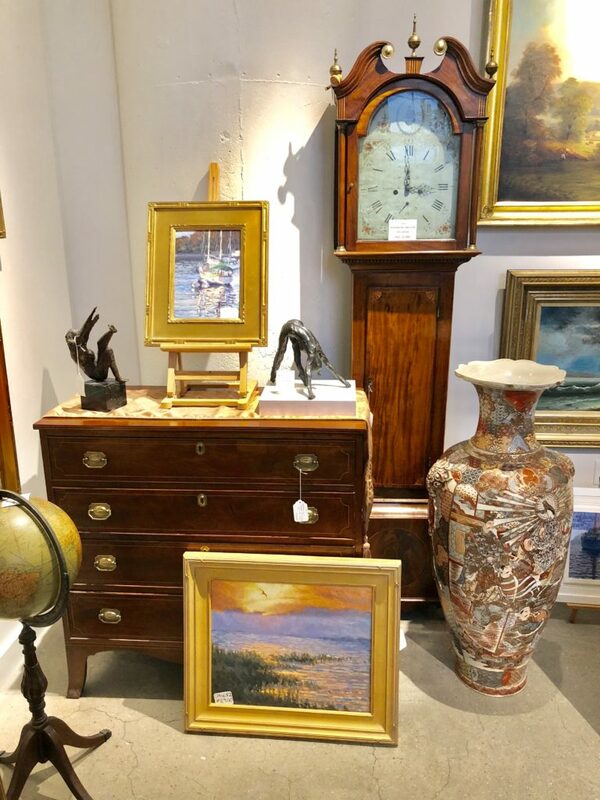 We are a gallery located in Boston, MA specializing in antique furniture and fine art with a vast collection of American and English furniture, 19th Century paintings, and works by living artists.